If you have a garden that you’ve spent years perfecting – finding that perfect place in the sun for your various flowers, making attractive catmint borders, or building up a vegetable patch inside your greenhouse – the thought of letting your energetic kids anywhere near it can be nerve-racking to say the least. However, encouraging your kids to become interested in gardening can be hugely beneficial to them in the long term. Green-fingered kids have been found to eat more of the good stuff, trying more fruits and vegetables like tomatoes, carrots, and leafy greens – and preparing home grown produce can be heaps of fun! 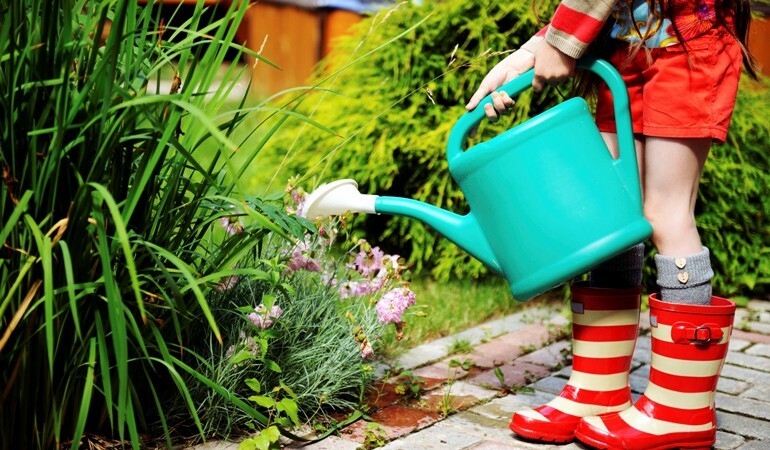 So what are the best ways to encourage your kids to get started in the garden? If you really can’t stand the thought of little feet trampling all over your prized cucumbers, give your kids a section of the garden that is all theirs. Tell them they can do (and plant) whatever they like in this area. Make sure to remove anything of value, and also keep the area free of anything kids could hurt themselves on, or anything dangerous, such as weed killers, pruning scissors, rakes, or net staples. 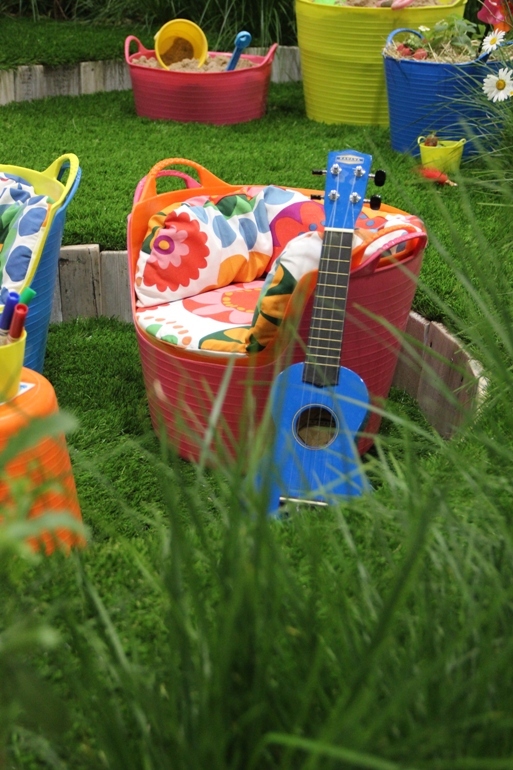 Giving them their own area to work and play in is sure to pique any kid’s interest! Planting flowers and plants, watering them, maintaining them while your kids simply sit and watch isn’t going to work. This lecture-style set up is going to leave your kids bored out of their mind. Think about when you visit children’s museums – there are always interactive, hands-on experiences, because children are not only more interested when they can have a go themselves, but often learn better through tactile experiences. As you can imagine, this can be quite messy, so be prepared – but even nasty stains can be dealt with using some of the cleaning tips available online or in magazines. A good way of dealing with soil stains is to let them dry first, before tackling the mark with a hard-bristled brush. As you’ve probably noticed, kids aren’t the most patient people (as evidenced by the car-ride classic “Are we there yet?”). Giving them seeds to plant that won’t show up for months – such as onions – means your kids are likely to get bored, and will quickly lose interest in the concept of gardening. Children need to see results fast to maintain focus. Consider planting green beans or lima beans, zinnias, or marigolds: they should hopefully start to sprout in just a few days. 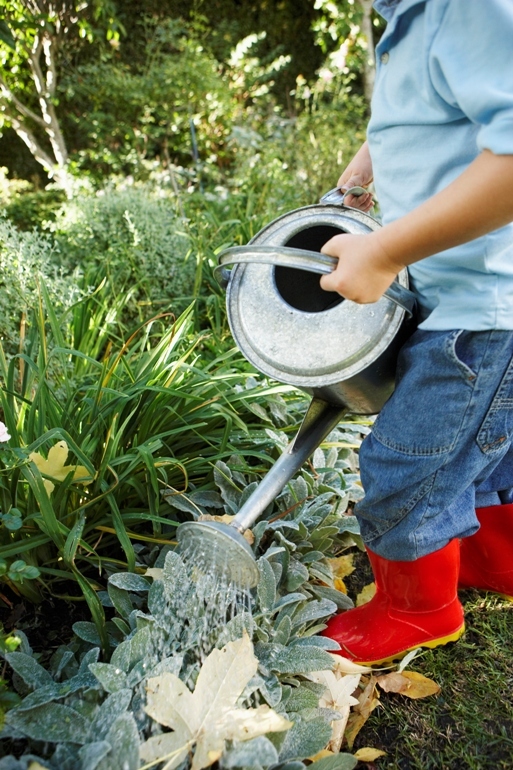 Try setting a specific goal when you’re gardening – something small that kids can aim towards. Children often find ‘open ended’ gardening tiresome. You may find it beneficial to help your kids plant some fruit and vegetable seeds that they can eat once they have been harvested, so they can really see the results of all their hard work. Herbs are very easy to grow, and can even be grown on a sunny windowsill inside if you don’t have a very large or accessible garden. Gardening is one of the most fun activities you can do with your kids outside of school, and it can really boost their learning, too. Some research has found that kids who have spent time planting and harvesting demonstrate better scientific knowledge in schools, partly because the process of gardening covers many topics on the curriculum, including growth and nutrition. Plus, it’s easy to find seeds that can be planted all year round – so get started now! If you liked this article, but are looking to grow something with a bit more of a punch, here’s how to grow chilli plants.